Q. How do I cite in Chicago (Author-Date)? 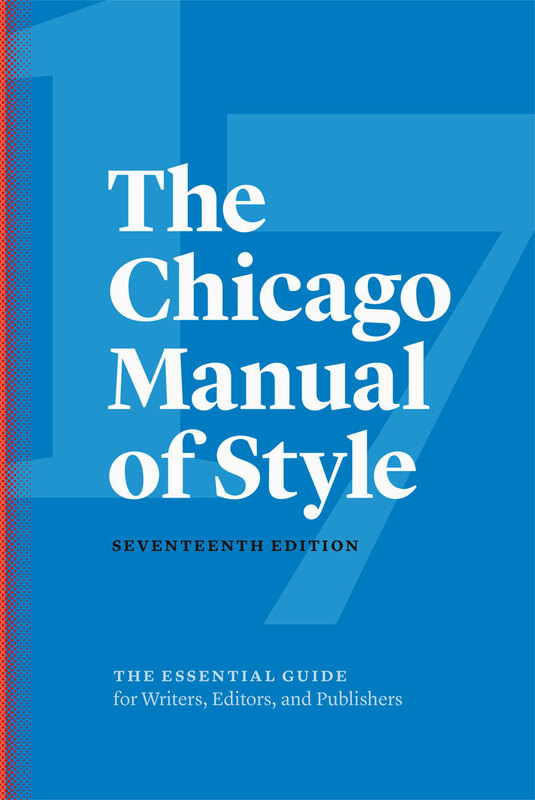 The Chicago Manual of Style provides the rules for citing and writing in Chicago - Author Date style. The library has a copy of the manual that you can reference. There are also a variety of resources to help you cite including online and print guides. RefWorks is an online resource that you can also use to save, cite and organize your citations. If you have specific questions about Chicago, stop by the Research Help desk on the first floor of the library or the Writing Center on the fourth floor.